This week I was able to take a well deserved vacation with my wife and attend the Dash Conference in London. On Sunday I went to the conference and she went shopping at Harrods – we were both happy but I got the better deal. I had a number of questions before and during the event that I think many others share. Why was the conference in London? 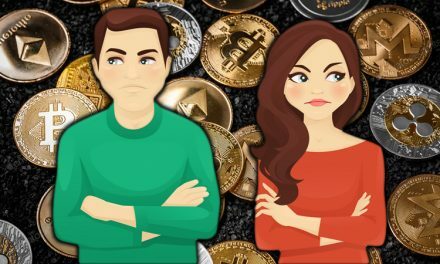 According to Ryan Taylor, they wanted to have this first conference handled by a top notch organizer with experience in the field – Moe Levin and Keynote Events and to tie the Dash Conference to another conference (the World Blockchain Forum WBF) to allow cross pollination with other blockchain enthusiasts. This worked on both counts. 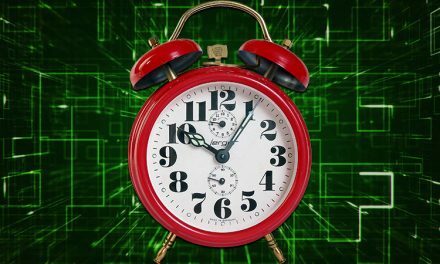 The conference was very well organized and the pricing made it easy for WBF attendees to add the additional day for Dash. 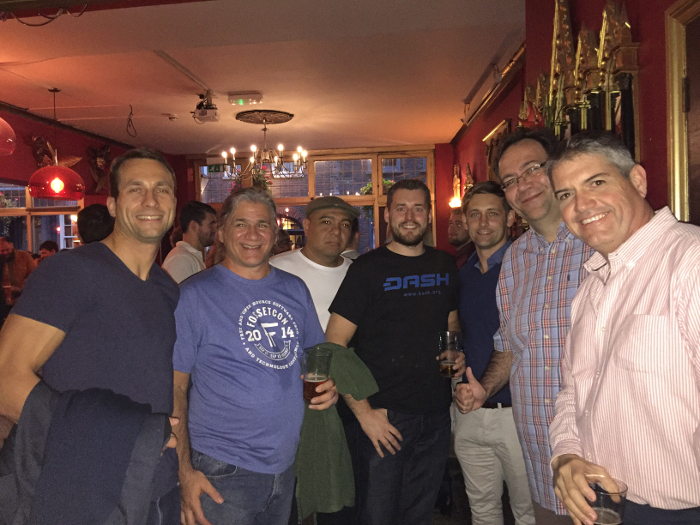 I spoke with a number of people that attended the Dash conference just to learn more about it that came to London for the WBF. 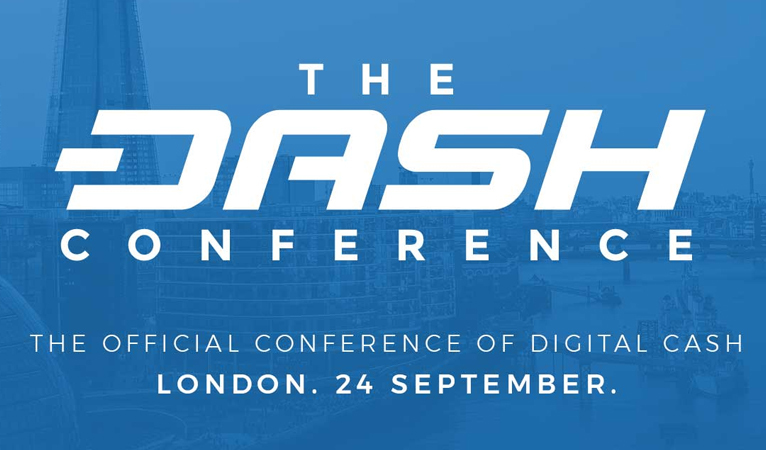 Were there really over 500 people interested enough in Dash to come to London and pay to go to a conference? Yes – it was amazing that there were people literally from all over the world there. I talked with people from more countries than I can remember including Bulgaria, Ukraine, Mexico, Hong Kong, Lithuania, Australia, Kenya, Russia, Singapore and plenty from the UK and US. It was pretty much a full room for the whole day. But Amanda and Evan were not there! 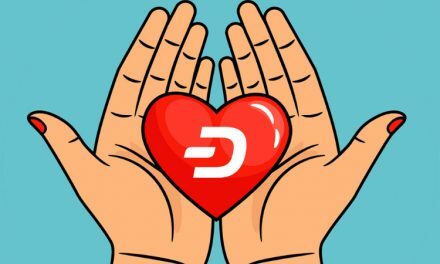 The Dash community has grown and matured more than enough that it is not about any one person. I personally would have loved to meet both Amanda and Evan. But there were several big name YouTubers and Ryan as CEO of the Dash Core team is very capable of representing Dash. 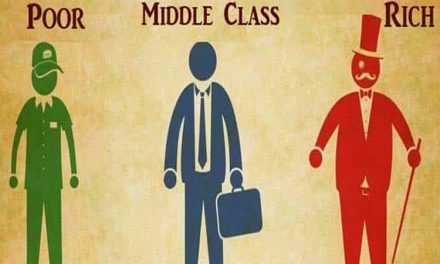 What is the community like in person? 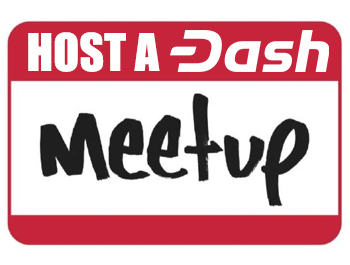 As a writer for DFN I have interacted with a number of Dash folks but I still consider myself pretty new to Dash -March of this year. Everyone I met was very friendly. The pre-conference happy hour at a real English Pub was well attended and a good time. Thanks to “Walter” who organized it – unlike his slack avatar – he is a very friendly person that went out of his way to get people together. I talked with core team members, masternode owners, miners, small local investors, large and small treasury proposal owners and to a person they were at the conference to enjoy/network with the community and hear what is going on. I could give a long list of “notables” and how open and nice they were. I can’t think of one person that I could give the “butthead” award to. I will give honorable mention to the best non-Dash related story I heard. Tungfa / Philipp who is/was a travelling photographer spent some time in Afghanistan (yes in the war zone) documenting the local culture including their love of dog fighting (really wrestling – the dogs don’t generally get hurt) and he has the pictures to prove it. What was talked about at the conference? Parts 2 and 3 are also there so you can watch the full event in the comfort of your home with the advantage of pause / 1.25 speed and skipping forward. What is going on with Evolution? First we found out what a dynamic speaker Chuck Williams is. Additionally we learned that Evolution is a platform. You will have to watch his presentation for the details but he did a good job explaining the teams vision – Evolution is the “code name” for the project – once released none of the various components will likely carry that name. 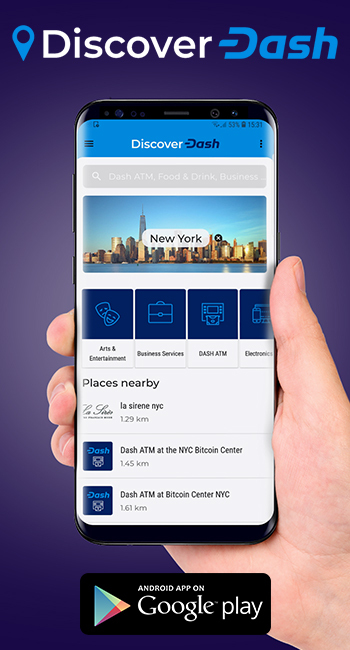 What is the path forward to grow Dash? 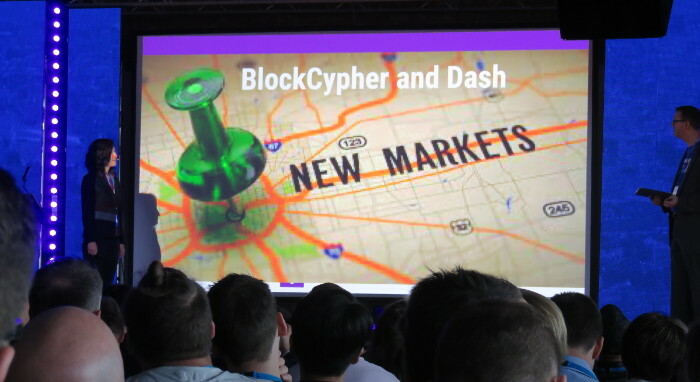 I am sure there will be another Dash Conference and I am sure I will try very hard to be there again – so should you. 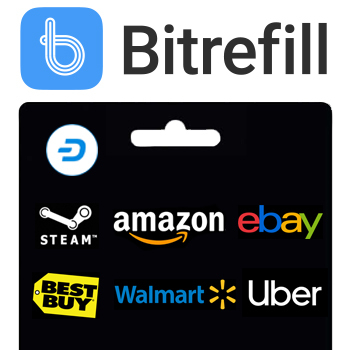 I know you hodlers never want to spend that Dash – but this is worth it.